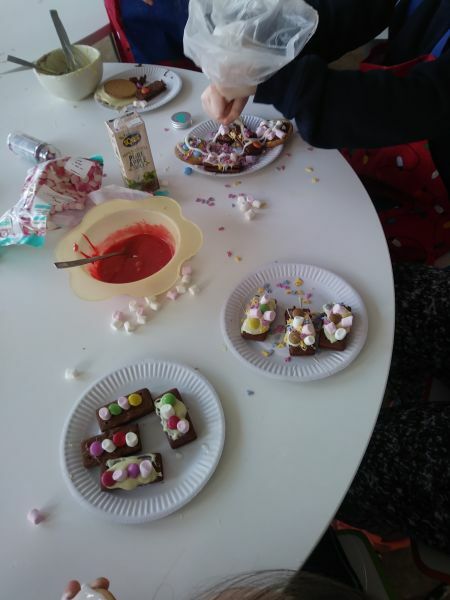 It’s been a great few weeks in cooking club making lots of delicious food. 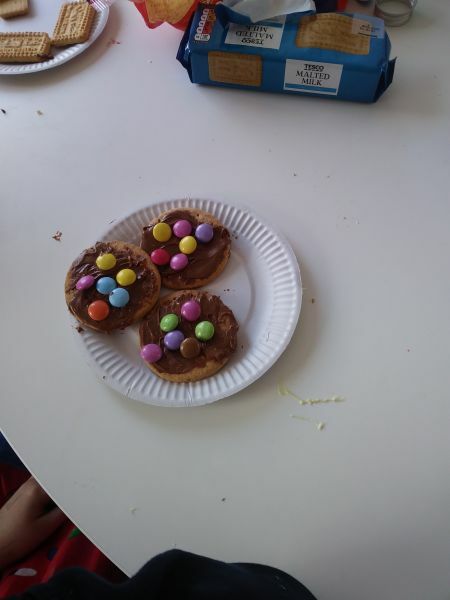 We practiced our decorating skills and learnt how to make royal icing. We made cupcakes, biscuits and even baked with puff pastry. This entry was posted in School by Ms Kelly. Bookmark the permalink.